LucyBlue Knits, from sister duo Wendy Partain and Susie Cassel, makes high quality, unique winter favorites including wool mittens, wool and cashmere headbands, and cashmere scarves. Believing it is important to remain environmentally conscious, all LucyBlue Knits products are constructed out of re-purposed wool and cashmere sweaters that are acquired from outlets throughout the Midwest. The sisters are lovers of color, beauty and texture, which is evident in their winter wear. Focusing on creativity, Wendy and Susie take great pride in LucyBlue’s quality craftsmanship and superior designs. 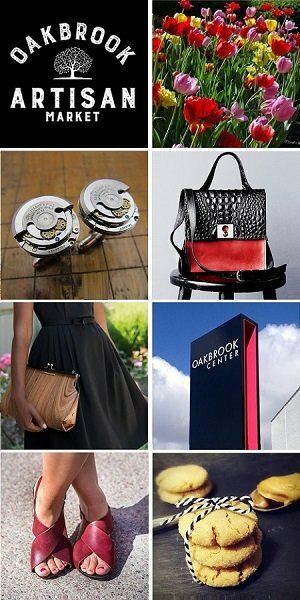 Everything is made in their studio in the western suburbs of Chicago. 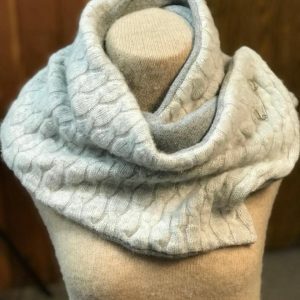 We are excited to welcome LucyBlue Knits to the Chicago Artisan Market on Sunday, December 2, 2018 at Morgan MFG, where they will be joined 100+ top artisans in food, fashion, home goods + art. Wendy and Susie grew up making things. Their artist mother provided a world of creative freedom, so from an early age, they learned to work without fear. As they grew older, the sisters wanted to find something beautiful they could make and sell to provide extra income for their growing families. After a lot of trial and error, they finally stumbled upon the magic and comfort of old wool sweaters. They raided closets, found forgotten sweaters and went to work. 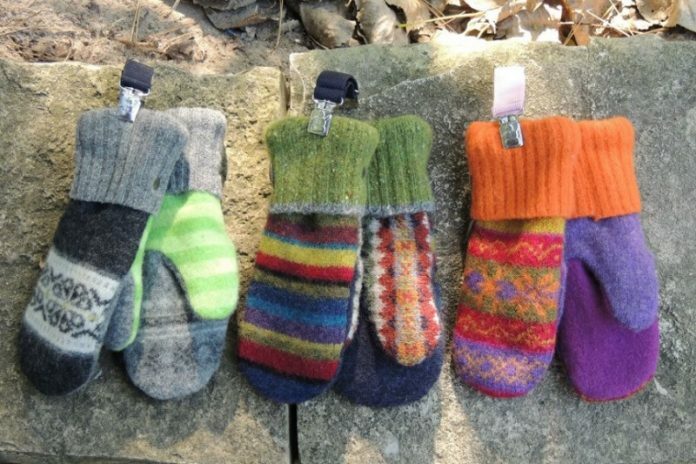 After days of cutting, pattern making, sewing and re-sewing, they settled on a prototype, made a bunch of mittens and had a sale with their friends…where they promptly sold out. That was over a decade ago, and they have been improving and refining the LucyBlue Knits product ever since to bring you the warmest and most beautiful winter favorites you have ever worn. LucyBlue Knits makes products that appeal to men and women with designs and styles that are retro, classic, colorful, plain, crazy, traditional, edgy and sweet. The cashmere neck warmers and infinity scarves are deliciously soft and cozy warm. Wendy and Susie are both dog lovers, so when it came time to name their company, their pups – a huge English Mastiff named Lucy and a huge French Mastiff named Blue – seemed the clear choice, and LucyBlue materialized. Many of their clients are fellow dog walkers and they swear the LucyBlue Knits mitts keep their hands warmer on their long walks than any other mittens they’ve tried.